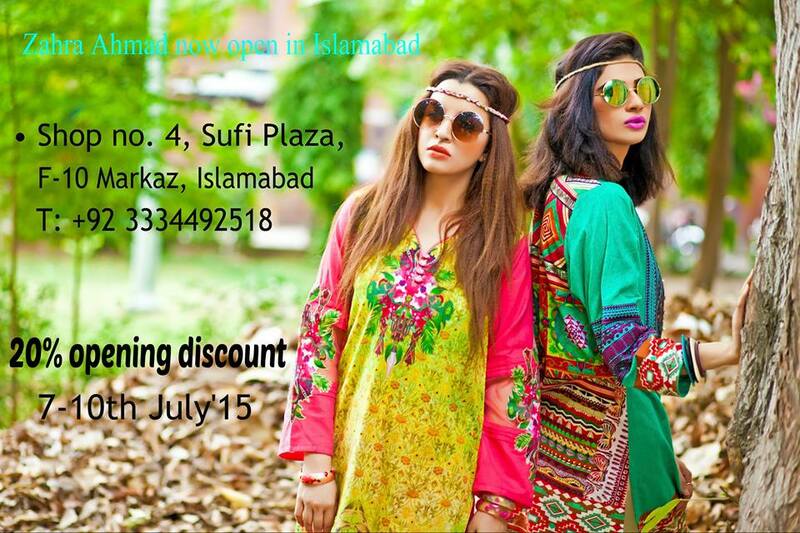 Come hurry all the fashion lovers! Today we will talk about the Women Shirts. 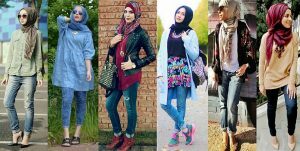 They are the main part of fashion covering different styles and designs. Time to Time the trend changes and their variety also get changed and sometimes repeated after a regular interval of time. They may be printed, embroidered or adorned. 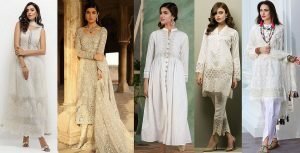 Teenage girls while for their Casual Wears they pick a plain or simple printed shirt or a kurti with jeans, trouser a palazzo or Churidar pajama. While for formal wardrobes fancy and embroidered shirts are more preferred. Today we are going to discuss the semi-formal type dresses. 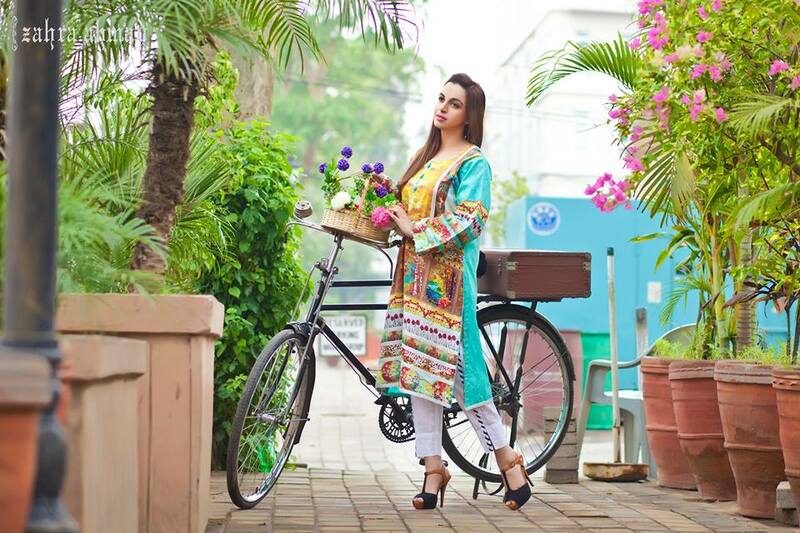 Zahra Ahmad Mystical Printed Shirts/ Tunics Collection is a complete lookbook for your covering your casual as well as semi-formal events. Even for daily routines can easily catch them as they feel so comfy and chic to wear. 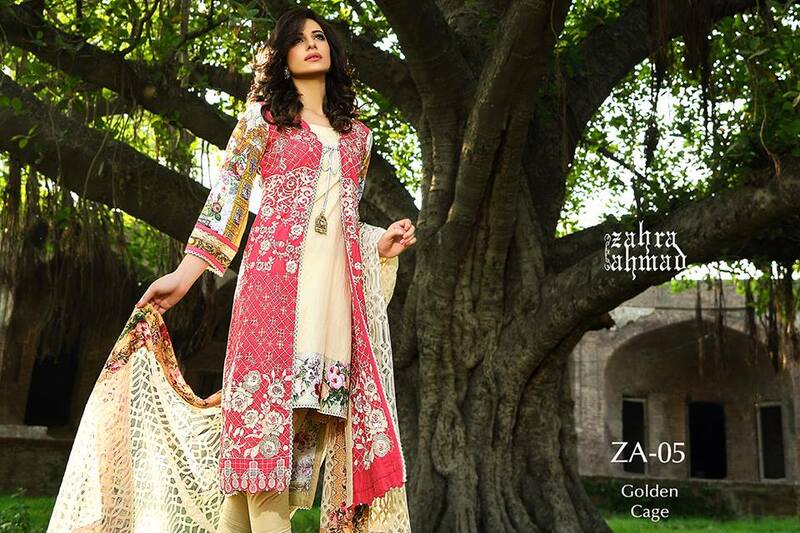 Zahra Ahmad is a fashion retailer who stepped in the fashion industry since 1993. It has been delivering premium quality and has been developing styles for the past 18 years. It deals with clothing and creates Bridal dresses, High Ends (Couture, Exclusive, Western, Party, and Formal), Pret (Semi-formal and Casual). 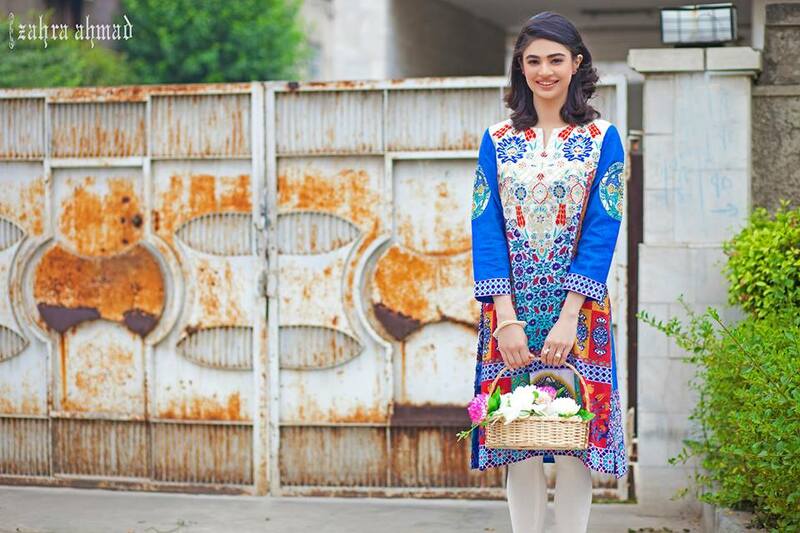 Zahra Ahmad consists of a well skilled and creative team of designers who make valuable designs and produce the mystical prints. This collection is also a unique combination of color and print. The sophisticated mystical printing is acted upon the shirts/ tunics that give them an exceptional look. 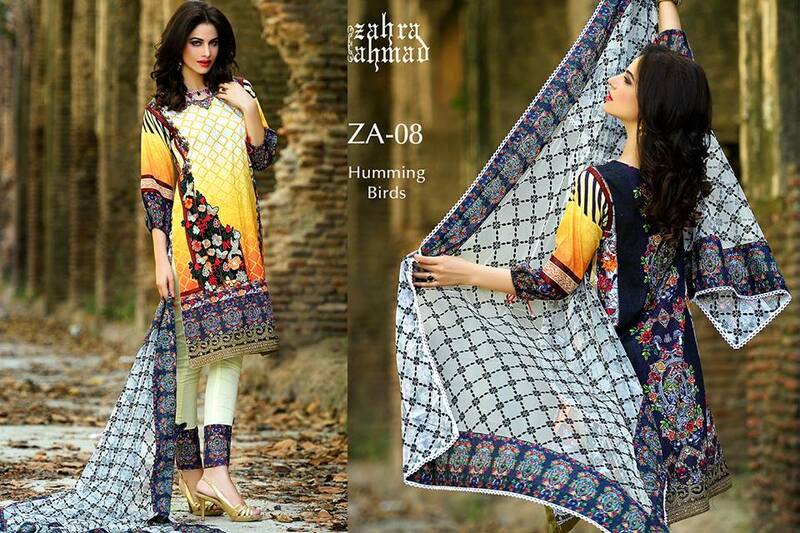 Latest Semi-Formal Shirts/ Tunics Collection 2016-17 by Zahra Ahmad consists of fine series of medium length and normal length tunics/ shirts with adorable necklines and crafts. Front panels are made stylish by soothing prints inspired from nature. 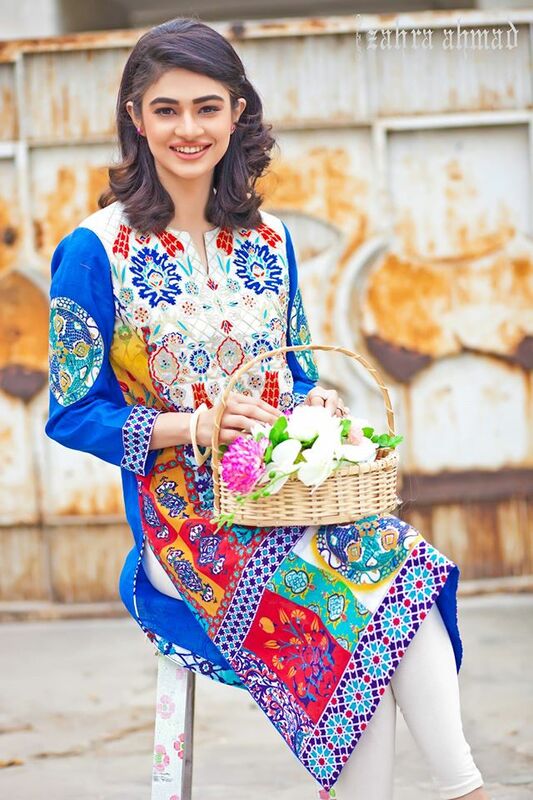 Floral patterns, abstract arts, screen printing and digital machine paintings are done with these dresses. 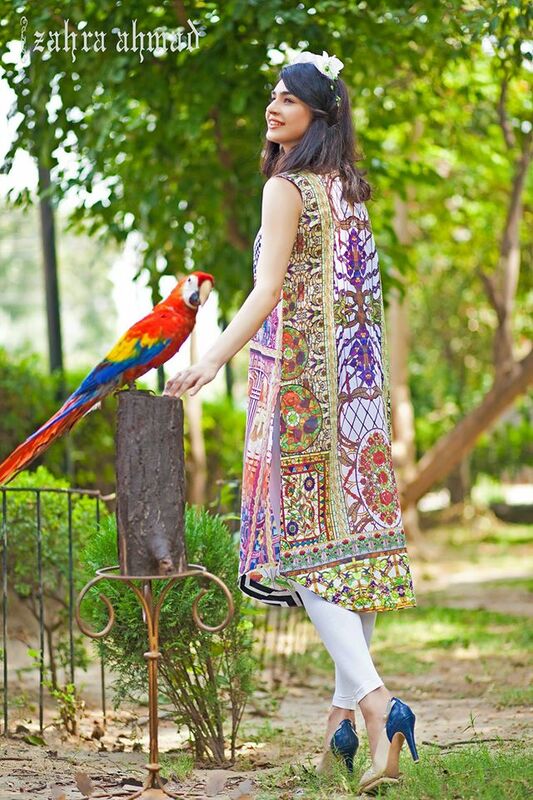 The ghera of these tunics are kept round some are square giving a new taste to fashion. 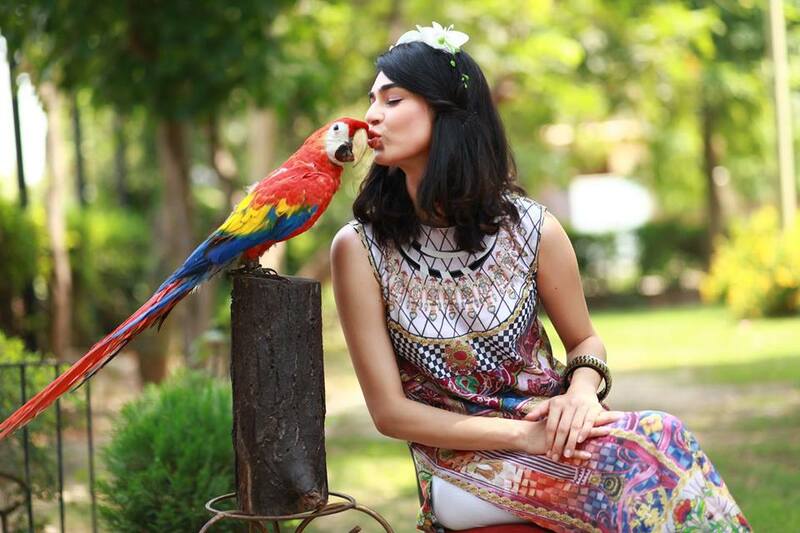 Necklines are decorated with small babies like cuffs, buttons, pearls, laces, and motifs. Colors like shocking pink, navy blue, fresh red, dark purple, bright yellow, dim lime, sea green, parrot, ferozi, maroon are utilized. The back portion of these tunics is full digital printed. 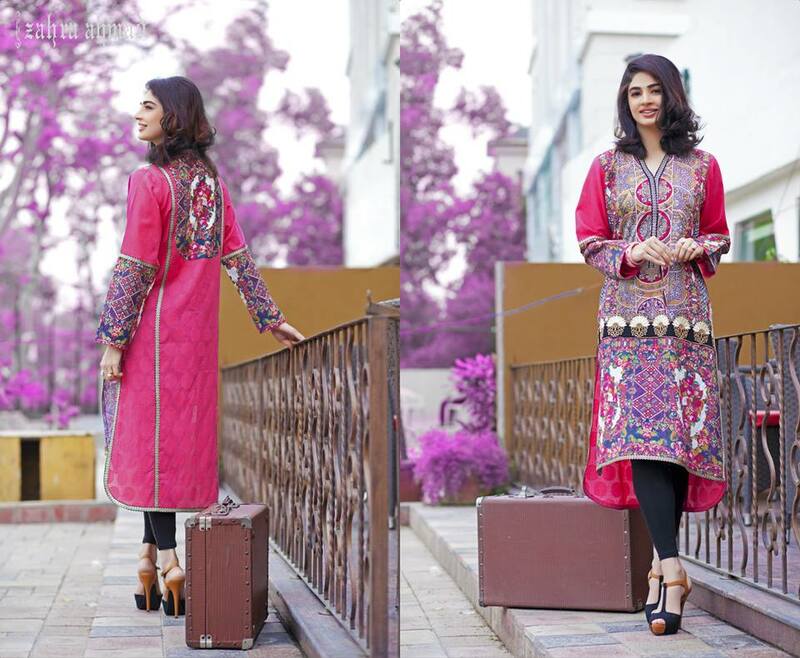 Modern western and eastern patterns are adopted along with the blend of traditional cuts. 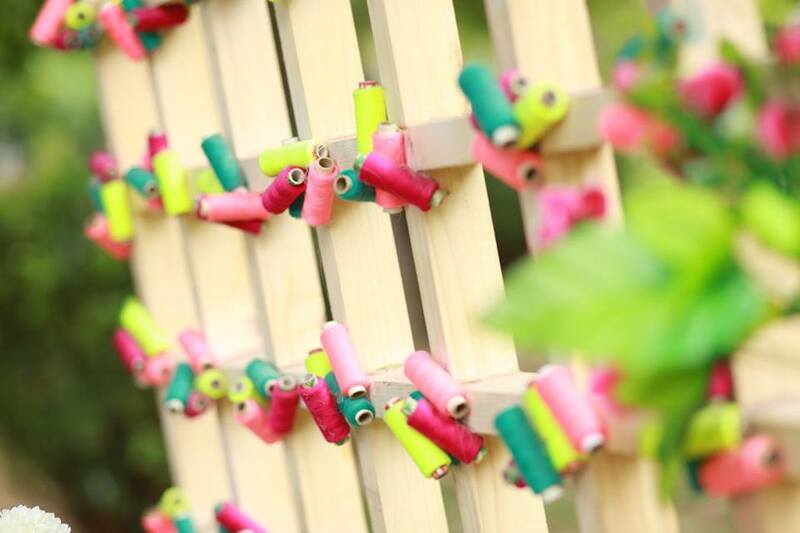 The whole assortment is a bash of bright colors and fresh shades that’s why each dress is eye-catching. None of the tunic shirt is plain here; each piece is created in a distinctive and innovative style. Anyone can wear these tunics in any season like summer, rainy, winter, autumn, spring, etc.You can select any of the shirts for you night parties, events, and festivals. Pair up with a matching shoes and a trendy handbag, this will be a plus to your looks. Design yourself this season with these mystical prints. Get select your favorite article from the image gallery just posted below. 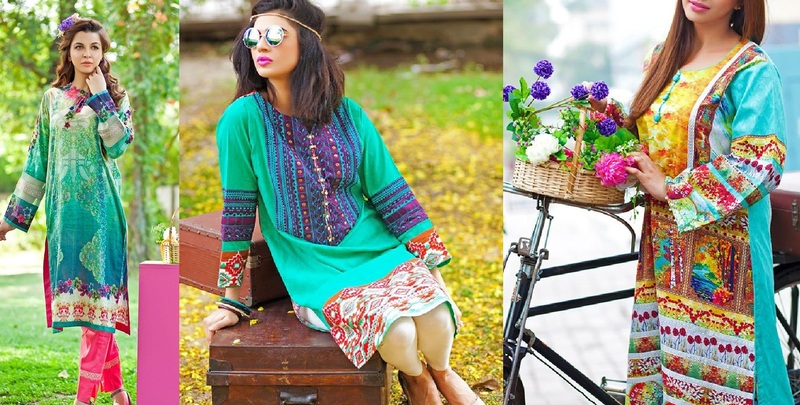 Make your normal days special with this trendy shirts/ tunics collection. Have a look and get inspired by the latest designs in the underneath assortment.